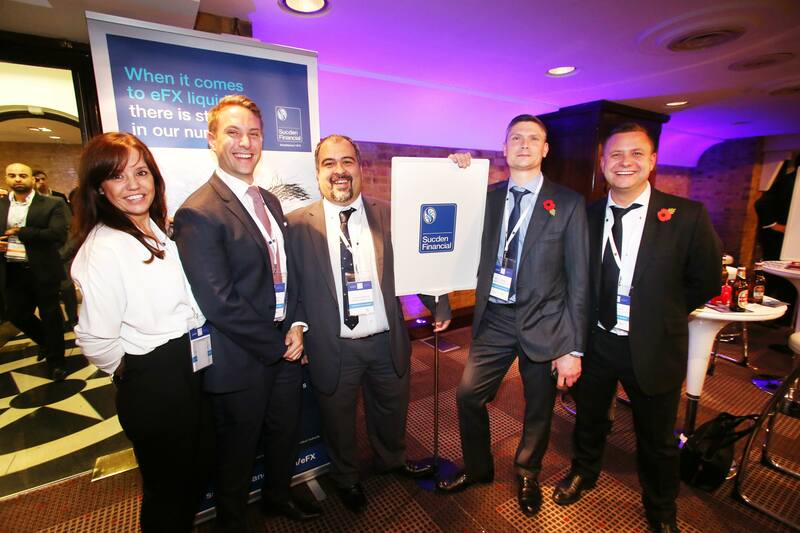 The annual Finance Magnates London Summit kicked off this evening with the Networking Blitz party event. 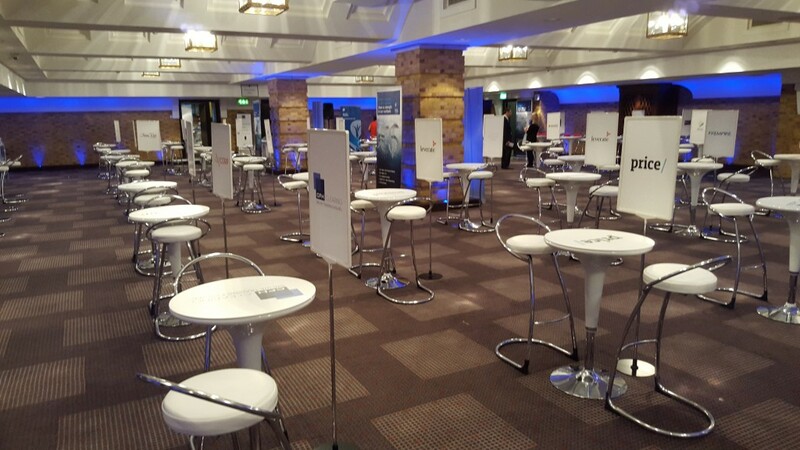 The annual Finance Magnates London Summit kicked off this evening with the Networking Blitz party event. 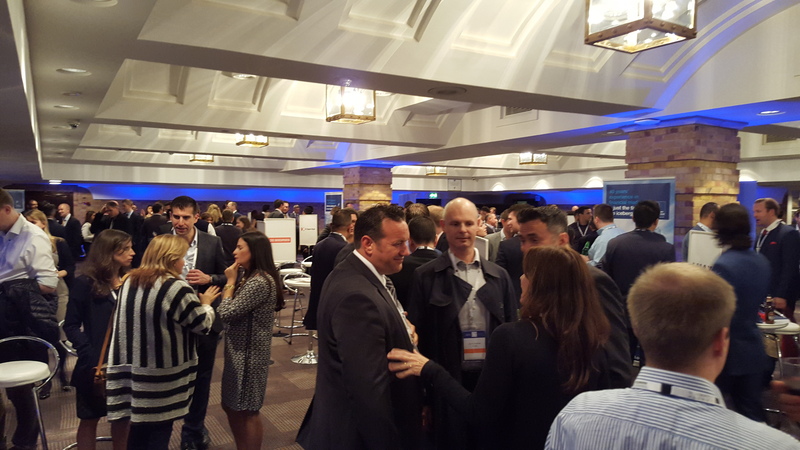 It was the third year in a row that featured the Networking Blitz, with a packed house at the Brewery in London. For those unfamiliar, the key feature of the Blitz is an informal setting for financial (mostly FX) industry professionals to meet up, learn about each other’s products, become reacquainted with old contacts and, most importantly, create new relationships over a bottle of beer or glass of wine. While the ‘meat’ of the Summit will be taking place tomorrow and include panels, exhibitions and product pitches, the Blitz provided a glimpse of things to come. Participating in the Blitz, one of the noticeable elements was both a desire for and development of new products. Trading platforms – In terms of front end platforms, heard from multiple brokers was interest in finding a unique trading platform that they can use to distinguish themselves in the market. This contrasts from previous years where there had seemed to be a strong focus towards products that operated around the MetaTrader 4 environment. The current shift was cited to be based on changing trader habits, with mobile and web based trading demand rising. Customer success – Among new products from attendees that are just coming to market or expected to arrive soon, were quite a few tools to boost customer success. These include behavioral based platforms, interactive trading education and copy trading accounts with strict risk parameters. Big data – One trend that continues to grow is the arrival of big data technology for retail traders. More and more we are seeing firms that have developed technology for analyzing data evolve their products to fit the trading world. Examples include personal trading assistants (think Siri for stocks and forex), strategy analysis and building, and machine reading of charts to find optimal trading parameters. Overall, the early signs of the Summit are that despite the FX industry’s problems relating to last year’s FX rigging scandal and the January 15th Swiss franc volatility, companies have rebounded to the extent that they are once again actively seeking to integrate new products and services. Great event! Well done Finance Magnates! Splendid event. Looking forward to the next event. Great Event. 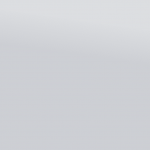 Nice Job FM!